Samyang XP 50mm f/1.2 Lens to be Announced Soon ! 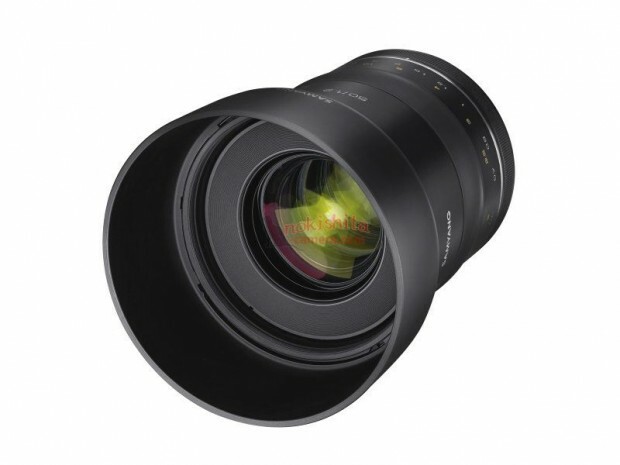 Samyang will soon announce a new XP 50mm f/1.2 lens soon for the upcoming CP+ Show in Japan. 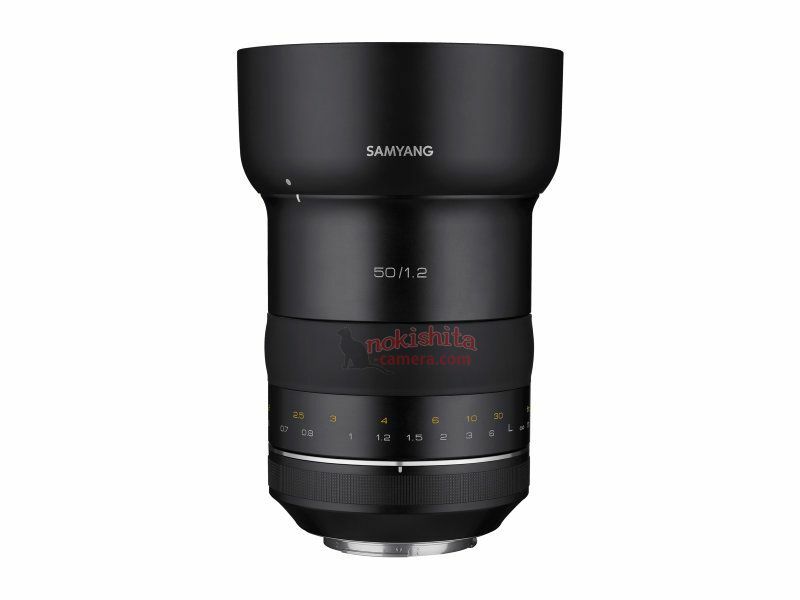 Here are first leaked images of new Samyang XP 50mm f/1.2 lens. 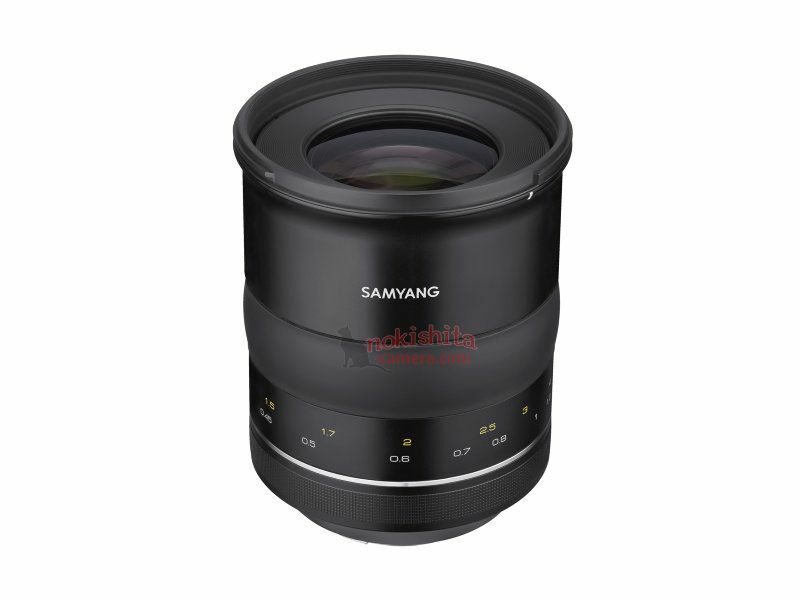 Samyang has already released XP 85mm f/1.2 lens and XP 14mm f/2.4 lens. New Canon EF 50mm f/1.4 Lens to be Announced Soon ?